Did you read Enid Blyton's books growing up? The Enchanted Wood and The Faraway Tree stories, The St. Claire's books, The Malory Towers books, The Brer Rabbit stories, The Naughtiest Girl stories, The Secret Seven, The Famous Five, The Mysteries etc. I used to go nuts for those books ...actually, I still do! I got introduced to Enid Blyton books(and so many other cute stuff) by my sister Queen - She's a few years older than I am but she's like the twin sister I never had. Growing up, sometimes she would kneel beside me so we would be the same height and she would move alongside me like that, aww! I was her doll. She braided my hair and dressed me and played with me and took me everywhere. She taught me Maths and encouraged me to take a Further Maths class in my S.S.1 - She's one of those Maths/Engineering gurus that can do complex equations in their head in seconds while you are still looking for a calculator and struggling with pen and paper. Whew! As for that Further Maths class, I lasted just one year *covers face*. Sorry Queenie! Queen had a small collection of Enid Blyton's books which I read over and over again. I was so hooked that when I got into high school, as a boarding student, I'd borrow Enid Blyton' books from the Day-Students and read them all through afternoon and night prep times so as to return them the next day. 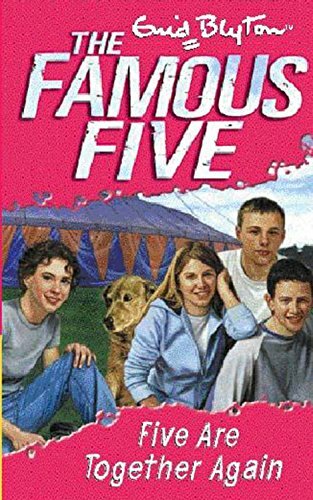 Who cared about assignments or actual studying when there were Enid Blyton's books? Definitely wasn't me! Do you think my obsession with these books got me into trouble? That's right! It sure did! In S.S.1(year 4), I managed to convince three other girls(girls only School) in my class to join me and make up the Famous Four Girls. I was actually going for five - you know, like the originals - but I didn't have a Dog and no other girl was posh or brave enough to join in. *side eye* at the rest of my old classmates. So, we were four girls and no dog, which was still alright and as our name was Famous Four Girls with emphasis on 'famous', we had to get famous. We didn't have crimes to fight, so we got creative. We coordinated our day-wears to ensure we wore the same colour everyday(Mean Girls anyone? )wrote out inspirational quotes, proverbs, short stories and articles(my blogging tendencies didn't start today. Ha ha!) and posted them all over the School walls. We wore the same hairstyles, studied together, went everywhere together and did everything together...and of course, we had our "hush-hush meetings" were we discussed our plans, progress and stuff. We had each others backs all the time and protected/defended each other from the snide remarks of the rest of the class. It was all fun and games until some wicked prefects in S.S.3 noticed what was happening and punished us like the world was ending! As far as they were concerned, we were an evil cult and breaking school rules by posting our stuff on the walls(defacing the School walls they said). They made us serve all kinds of punishment - they made us sing, they made us dance, they made us cut grasses taller than we were, they made us wash dirty toilets and slimy Okro/Ogbono soup pots in the School kitchen, they told all their friends about us and laughed in our faces. It was all so humiliating. We tried to fight them and reported to a Teacher. Alas! The Teacher sided with them, although she made them stop punishing us but she refused to acknowledge that we were doing no harm to anyone. 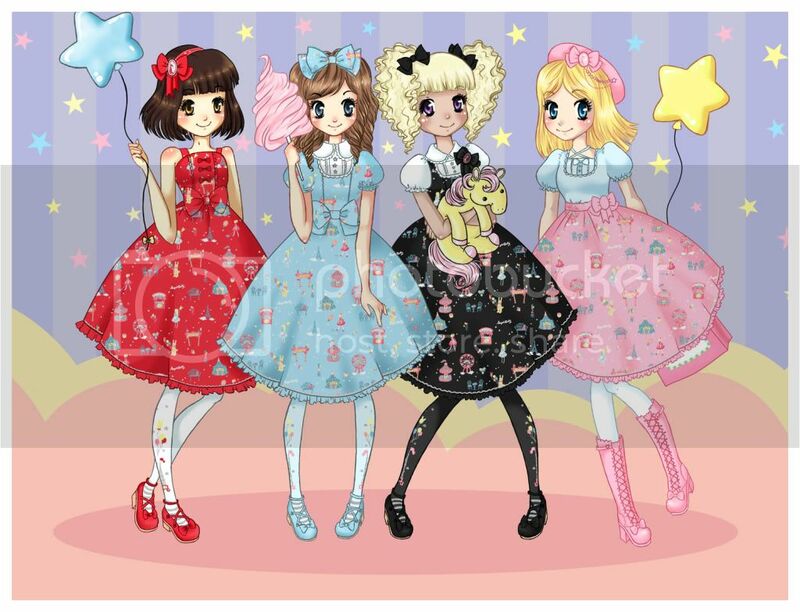 Anyhoo, that's how the Famous Four Girls ended but guess what, we had become famous from all the punishments. Lol! Did you go to boarding School? How was your experience? Mine was a lot of fun, especially in the last three years as a senior girl. The ups and downs, the Teachers, the constant strife between S.S.2 and S.S.3 girls - there was even a riot between them when I was in J.S.2(year 2), It was quite scary! - Then there were the slangs. Oh the slangs! Shey, zap, shekpe, jews, whack, double-monger etc. My experience in boarding School played a significant role in shaping who I am today. If I had to, I'd do it all over again. Would you? My Children are definitely doing boarding School ...in Nigeria! Hopefully they'll learn even much more than I did. All I'll have to do is get future hubby to hop on board. Ha ha! Did you happen to catch the gist on Twitter when the "Secondary School in Nigeria" hashtag was trending? Hilarious! You should go check it out - #SecSchoolInNigeria. 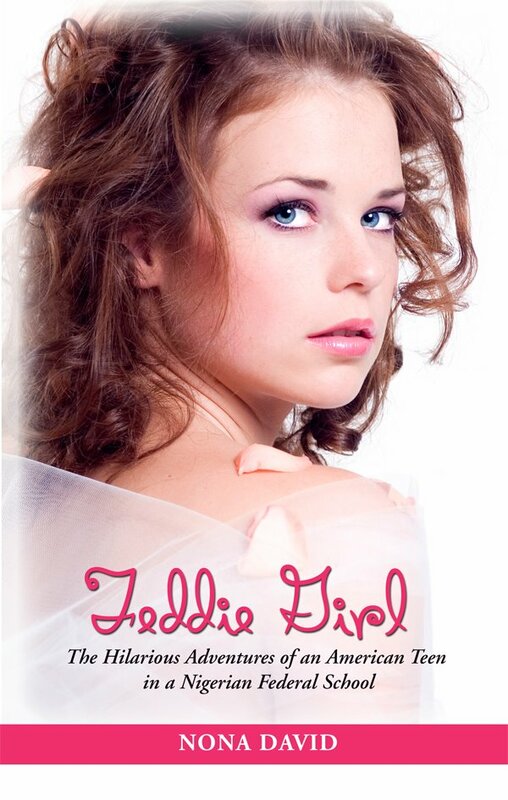 Also, do you know there's a book about the life of an American teenager in a Nigerian boarding School - FEDDIE GIRL? Don't read this book if you don't want all your teeth to fall off from laughing too much. We had an Irish teen in my class of 2003 and I could swear this book is about her. LOL! The Irish girl is most definitely Poroks!!!! I loved Enid Blyton's books and still do. I've been collecting her books for as long as I can remember and have over 200 titles... with about 600 more to go. OMG! I forgot the code, how could I forget the code? I must be losing my touch. LOL!